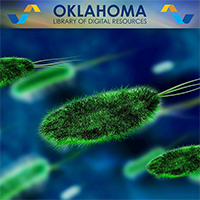 The Oklahoma Library of Digital Resources is an innovative initiative to provide Oklahoma educators with high-quality, interactive teaching resources. It launched in August 2016 with a collection of resources for 10 high school courses so teachers can incorporate digital learning opportunities into their lessons. All resources will be free to teachers via iTunes U.
Oklahoma teachers will curate digital resources, ensuring the materials are aligned to the state’s new academic standards. 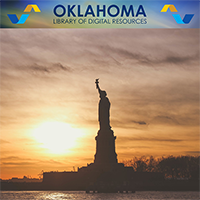 The resources within the Oklahoma Library of Digital resources are high-quality digital content vetted by Oklahoma teachers and support Oklahoma Academic Standards. Examples include eBooks, short videos, documents, audio files and interactive online activities. 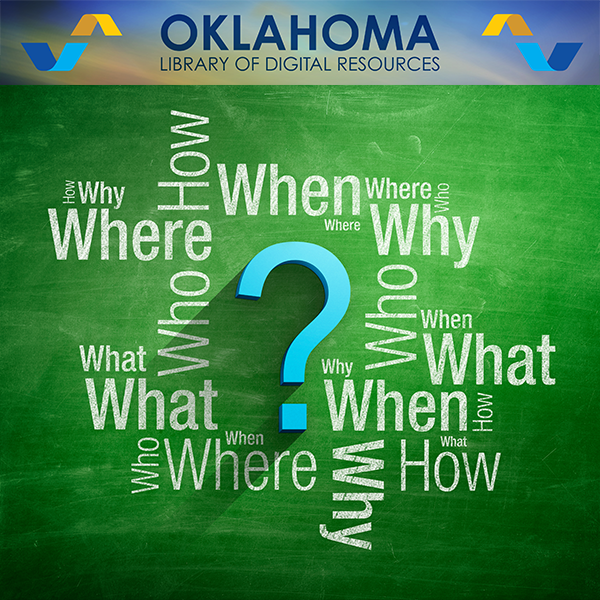 Who can use the Oklahoma Library of Digital Resources? Anyone! While the library was created as a resource for Oklahoma educators, it is also accessible to parents and anyone who wants easy access to high-quality learning resources for children. Most of the resources are free, although some —including some applications or eBooks — have a nominal charge. When will more resources be added? Currently, there are digital content resources for pre-k through 12th grade in math, science, social studies, and English/language arts. 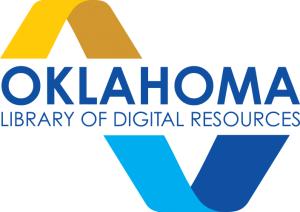 Resources for additional electives, as well as fine arts, will be added in 2018.
Who is maintaining the Oklahoma Library of Digital Resources? The Oklahoma State School Boards Association is collaborating with Apple to offer the library. 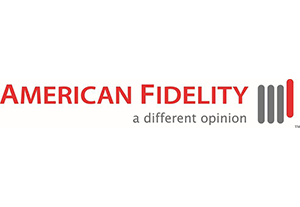 American Fidelity is serving as corporate sponsors in support of the library, and we expect other corporate sponsors to support the project as well. There are four teachers serving as content managers who will keep the courses current. When teachers are using the OKLDR courses and have a suggestion for a new digital resource, or notice a non-working link, they contact the contact manager. 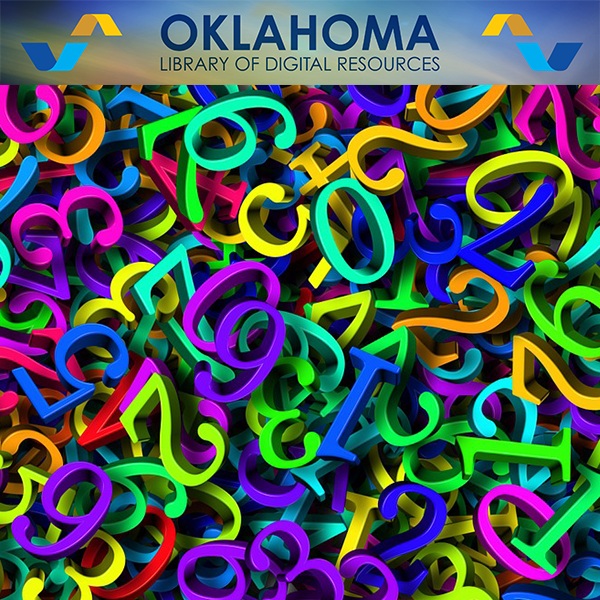 Want to keep updated on what’s new with the Oklahoma Library of Digital Resources? Sign up for our email list! Are you using these digital resources in your classroom? Let us know! Email Christy Watson. For more information, contact Ann Caine, OSSBA Director of Education Leadership.